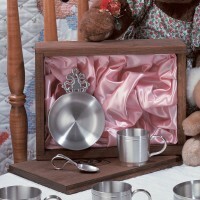 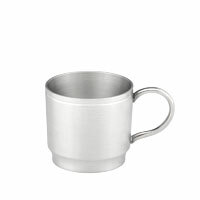 Our fine collection of personalized pewter baby & children gifts turns every moment into a cherished memory. 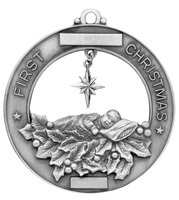 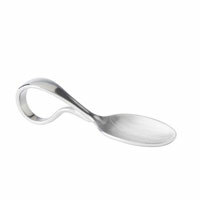 We create beautiful hand-crafted baby & children gifts using only the finest American pewter. 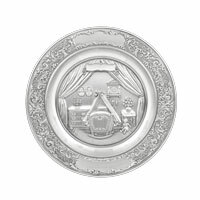 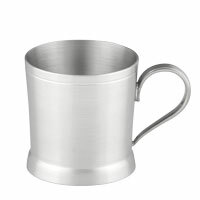 Take a look at our fine selection of personalized pewter gifts for the precious child or infant in your life, and choose a custom engraving that speaks from the heart.